Charging Station Rental are here! 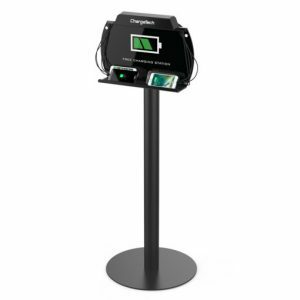 AVRexpos charging station will power all your devices at a trade show, conference, or event? 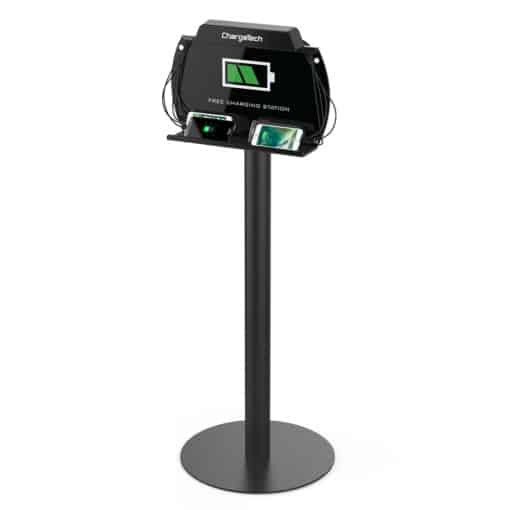 Charging Station Rentals from AVRexpos are the best, most simple charging station solution available to help drive and keep traffic to your business as well as increasing guest satisfaction. It’s the perfect solution for any industry such as healthcare, education, hospitality, entertainment, retail, trade shows, and more. Features eight industrial-grade braided charging cables (three Apple lightning for iPhone 5 and newer, four Micro-USB for android, and one Type-C for newer devices), LED lighting, and an easy to change billboard to display your company’s or sponsor’s marketing. Our charging station can also be wall mounted using hardware. 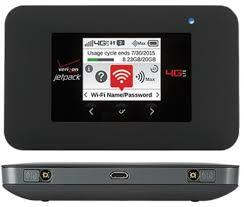 Our rentals also are making it easy to brand with your company logo or information.